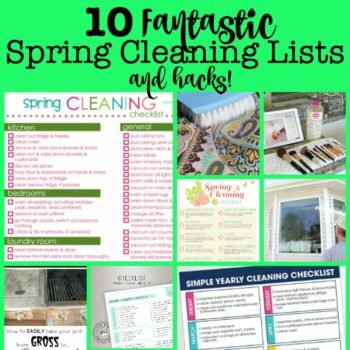 Spring Cleaning Lists and Hacks! 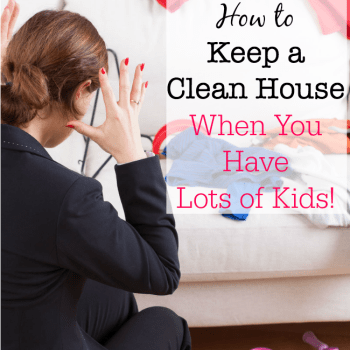 How to Keep a Clean House When You Have Lots of Kids! 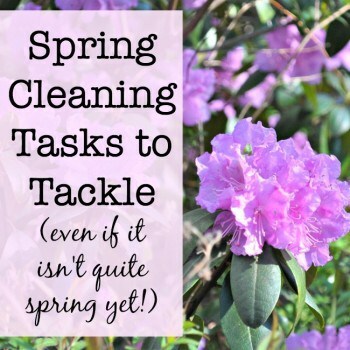 5 Spring Cleaning Tasks to Tackle Today! Do “Magic Erasers” Really Work? 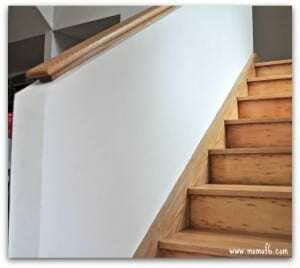 A Plan to… De-Clutter Daily! 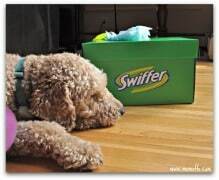 How To… Stay On Top Of The Housework. 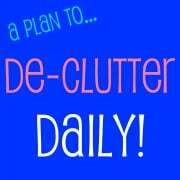 De-Clutter Daily! 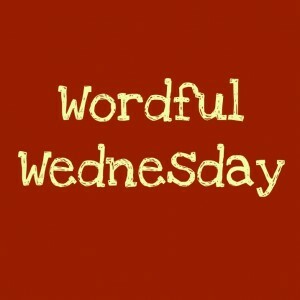 Wordful Wednesday: Sometimes You Just Gotta Scrub!